The choice of the browser you choose to use to navigate the net is definitely a personal one. We are more inclined to stick to the browser we are already familiar with and more comfortable operating. However, if Chrome is your window into the Internet, here are some good tips to keep in mind when using your browser. These are handy hacks collected from Chrome Help to enhance your browsing productivity and help you tap into the potential of Chrome browser. 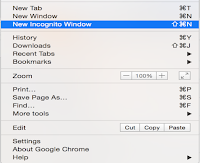 You can conduct a quick search right from the address bar of Chrome window. 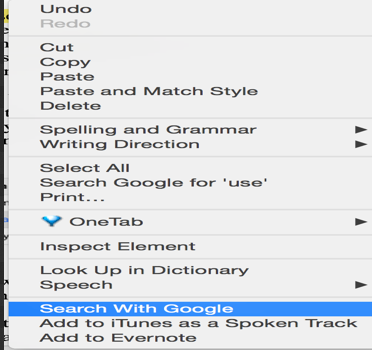 Simply type in your search words and hit ‘enter/ return’ key on your keyboard. You can also conduct a quick search from within any web page. 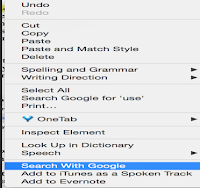 Simply highlight the word or phrase and right click on it then select ‘search with Google’. ‘Some Google Chrome features use web services to improve your browsing experience. For example, Chrome can use a web service to automatically offer completions for search terms or website addresses you type in the address bar. Most of these settings are turned on by default. You can turn them off whenever you want. 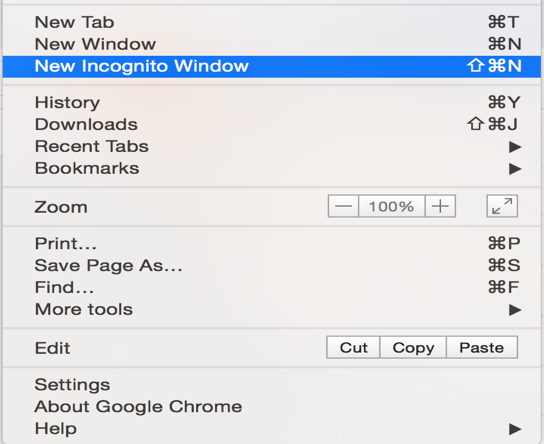 In the top-right corner of the browser window, click the Chrome menu icon Chrome menu. ‘You can tell Chrome to re-open the same pages you were looking at when you quit. Under "On startup," select Continue where you left off. Under the section "Privacy," click Content settings. In the dialog that appears, under the section "Cookies," choose Keep local data only until you quit your browser.